Today world leaders are calling to legalise and regulate drugs in a groundbreaking new report. 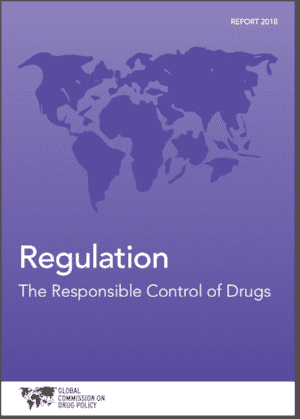 The report, “Regulation: The Responsible Control of Drugs” by the Global Commission on Drug Policy, includes, for the first time, testimonies of how real world regulation of previously illegal drugs is truly transforming lives for the better. The establishment of a formally regulated system of traditional coca crop production in Bolivia provides one such example. 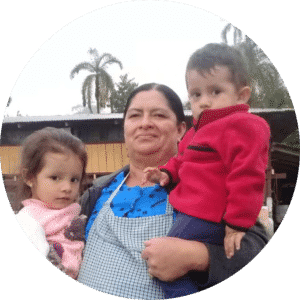 We are delighted that Roxana’s story features in the report. Roxana is a coca grower from Bolivia. 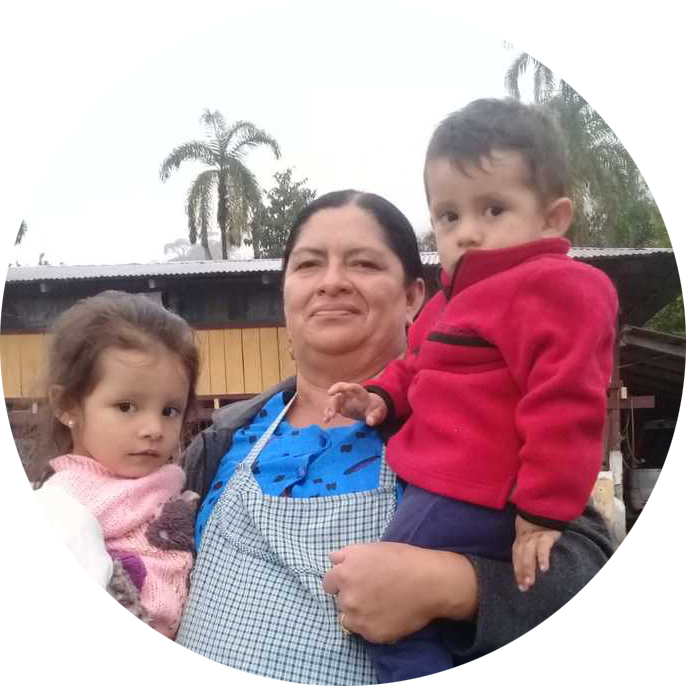 She explains that regulation of coca has brought peace and prosperity to her community, and hopes of a better future for her children and grand children. My name is Roxana Argandoña. I come from the province of Chapare located in the tropics of Bolivia. My family isn’t wealthy and I never completed school because my family couldn’t afford it. For decades my family has made its living from growing coca leaf, it has always played a central role in our day to day lives. Our fight for the coca leaf isn’t new, it dates back many, many years. Previous governments have condemned coca and said it had no place in Bolivia, however on an ancestral level, the coca leaf is and always has been an important part of our culture. Different governments have had different attitudes to the coca leaf during my lifetime. There have been several military efforts to enforce a complete ban on coca production, eradicating by force. Each time it’s happened it’s led to deadly, violent confrontations. I witnessed them first as a young woman and later on as a mother. Extreme violence, murder, the imprisonment of so many young men from our community, and the abuse of women. This was our day to day reality. Without coca, we had no means of subsistence. We were forced to react, to fight back. We spent more time in roadblocks and in marches than at home, yet no one listened. The military would fire gas and bullets at us. Lots of people died. Life in the Chapare was horrible! We couldn’t even sleep at ease. The military would come into our homes at any time of night, and day. We were constantly being sprayed with gas. We had gas for breakfast, lunch, and dinner. I would never want to relive that or have my children or grandchildren witness what we suffered. Thankfully, we stopped witnessing these atrocities since 2005 when Evo Morales came to power and changed things. We are now allowed to grow a small plot of coca leaf per family. We can finally live and sleep in peace. We can walk around freely and grow coca leaf and hold meetings without fear of violence or repercussion. Banks are now for the first time offering loans with low interest to farmers and producers like me. This has enabled us and many families to have money to build our own houses, and get a car. In the past, women from my village would go to the city to give birth. Three of my children were born in Cochabamba because hospitals in the tropics were ill equipped. I was scared of delivering my babies there. One of my sons died here because of the lack of medical aid. He was stillborn. After that, I didn’t want to deliver my children here. However, now that the municipality has experienced a lot of growth, more hospitals are being built and the conditions are improving. My youngest was born in Villa Tunari. Education has improved tremendously as well. Before we didn’t have proper schools. The roofs in the classrooms were made out of mud or straws. Now we have schools. In the past, younger people from the Chapare suffered discrimination, especially at universities. Society didn’t want or expect our children to go to university, but we are seeing changes now. Now both men and women are aware of their rights. Our children are attending university and receiving degrees. Producing coca leaf doesn’t lead to violence or instability or to any of the horrors that I’ve observed in my life. It’s government bans and the military approaches used to fight us that has caused me the greatest horror. The report, “Regulation: The Responsible Control of Drugs” by the Global Commission on Drug Policy is out today, Monday 24th September. You can read it here.